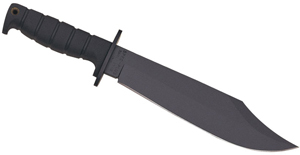 Ernest Emerson’s knives are known for their hard use quality and no frills designs that absolutely work. 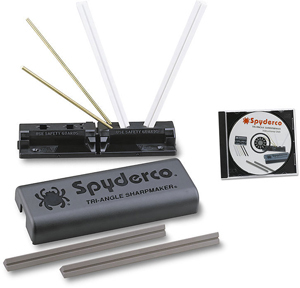 They’re tactical designs and most production pieces feature CPM-154 blade steel, Titanium liner locks, and textured G10 handles. His custom knives give you something different but they cost an arm and a leg to get one. Emerson has teamed up with Zero Tolerance for the new 0620 model that gives you an Emerson design, with top quality and exotic materials. 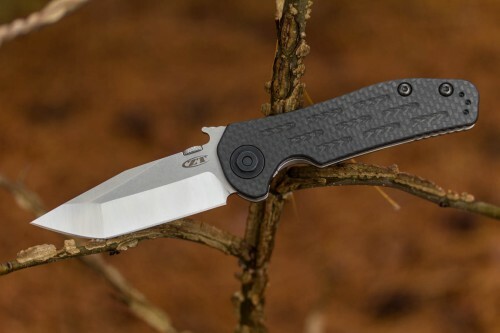 The new 0620CF model has a durable, milled carbon fiber face scale, thick Titanium frame lock, the patented Emerson Wave feature, and Bohler M390 super steel. It’s an amazing piece from two giants in the industry and we’re sure you will be impressed with this knife. 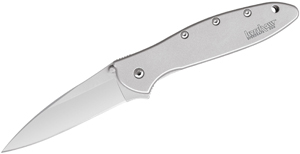 Check it out now at www.knifecenter.com, also available in an economy version from Kershaw.